The 3rd round of matches have witnessed some astonishing results. A 20th ranked France shocked the Rio Olympic Silver medalists Argentina and made it to the crossovers. As a result, Spain – who had played exceptionally well but did not get the results in their favour – were eliminated from the World Cup. Even World Cup debutants China made it to the crossovers from Pool B while the experienced Irish team were eliminated. The Pool of death – Pool D – is sure to witness a lot of drama as we edge closer to the final couple of matches remaining in the group stage. The first to lock horns on the day will be Germany and Malaysia. 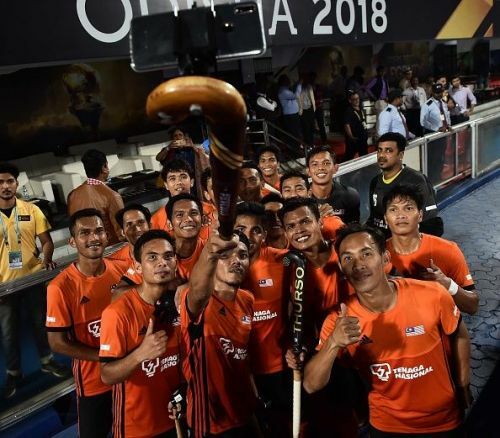 The 2012 London Olympics gold medalists Germany have been excellent in the 2018 Hockey World Cup so far. 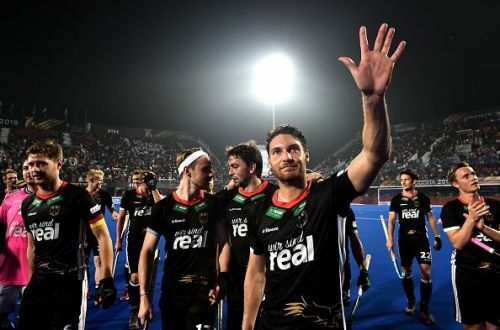 Even though Pakistan gave them a tough fight in the first match, the mighty Germans eventually got all three points from the match as a goal from Marco Miltkau helped them to a 1-0 win. The Stefan Kermas-coached unit displayed deft passing and resolute defending against the Netherlands. They came from a goal down to win the match 4-1 in the end with goals from Muller, Ruhr, Windfeder, and Miltkau. Their resolute mindset and fighting spirit will surely come in handy in the knockout stages. The Malaysians got off to a horrific start as they suffered a 7-0 loss to the Netherlands in their opening encounter. Roelant Oltmans' troops played well to grab a point from the game against Pakistan. The young forward Atiq found the back of the net for the Speedy Tigers in their 1-1 draw against the Green Machines. It is a vital match for Malaysia as a defeat will most likely see them out of the competition. Even scraping a draw would not do as they have a terrible goal difference courtesy their first match. Pulling off an upset against an in-form side like Germany would be an uphill task for Sukri Mutalib and company. The match is likely to end as a high-scoring win for the Germans – just like Australia mauled China 11-0 in the Pool B encounter the other day.